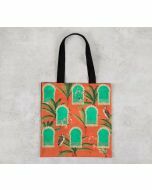 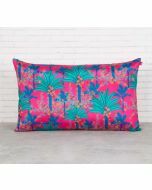 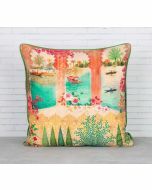 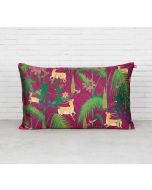 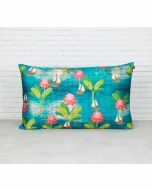 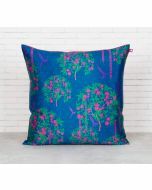 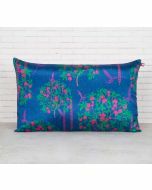 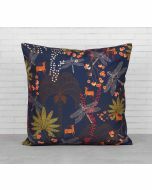 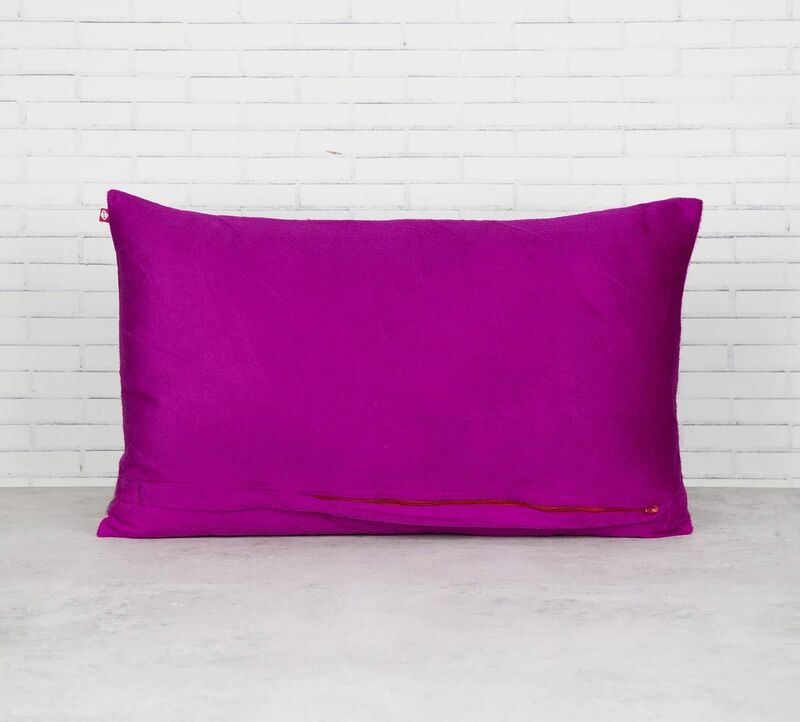 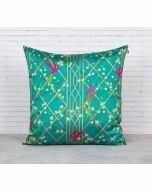 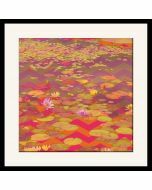 The Forest Fetish 20" x 12" Blended Velvet Cushion Cover is filled in vibrant hues to make your living room pleasant and inviting. 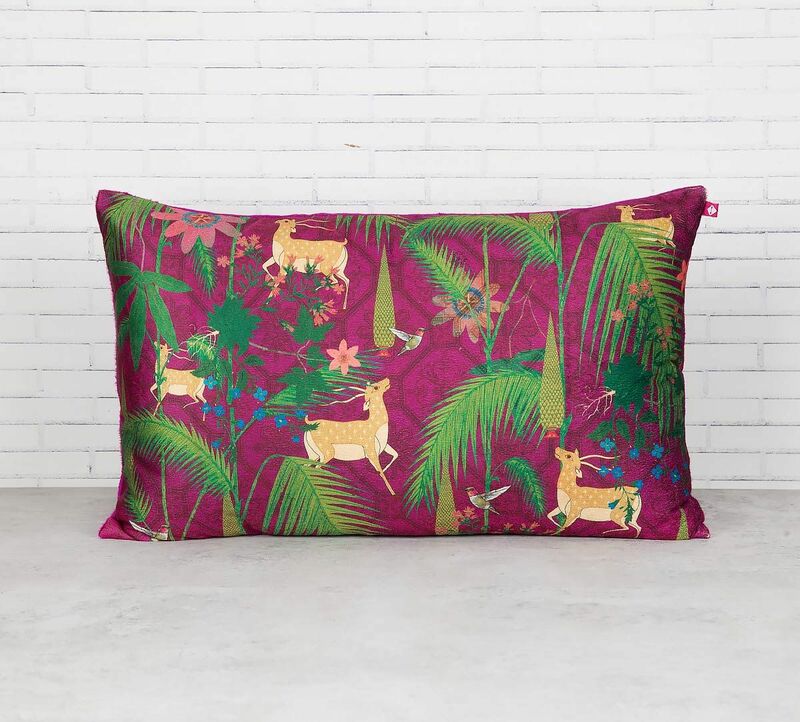 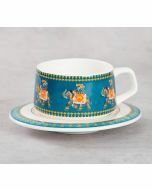 The design features a forest-y composition with deer prints & floral motifs, highlighting its jungle vibe. 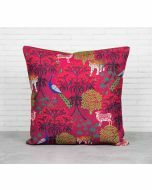 Explore our wide range of chair cushions, designer sofa cushions and on India Circus and shop by design, price, size, discount and more.